Ukraine. Kharkiv. Young talented TV and radio journalists and producers, cameramen and writers, animators and cartoonists meet here every autumn. 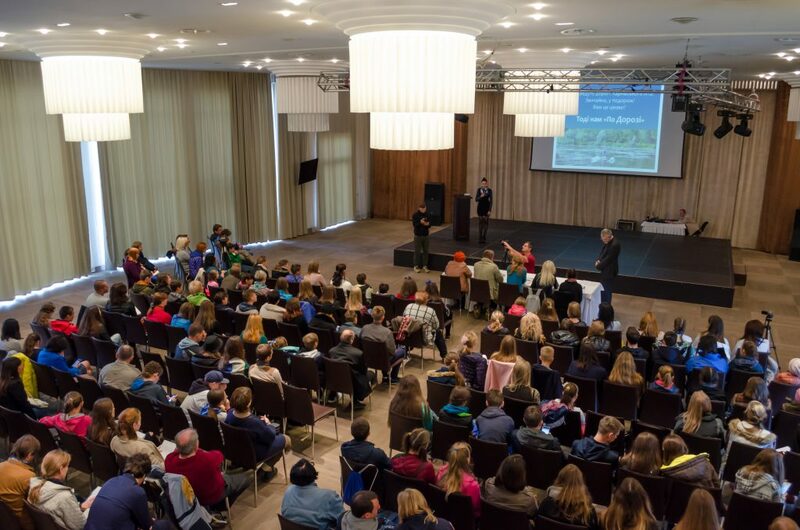 And just DYTIATKO International Children’s Media Festival brings together creative children and young people from different countries to the First Capital of Ukraine. Festival founded by Kharkiv Regional Council in 2009 on the initiative of its Head, Mr. Sergii Chernov. The purpose of the Festival is to discover and support children’stelevision teams and gifted children; to improve professional level of television, oriented towards children’s target audience; to develop creative personality, to bring up moral and active civil position, love to the native land. 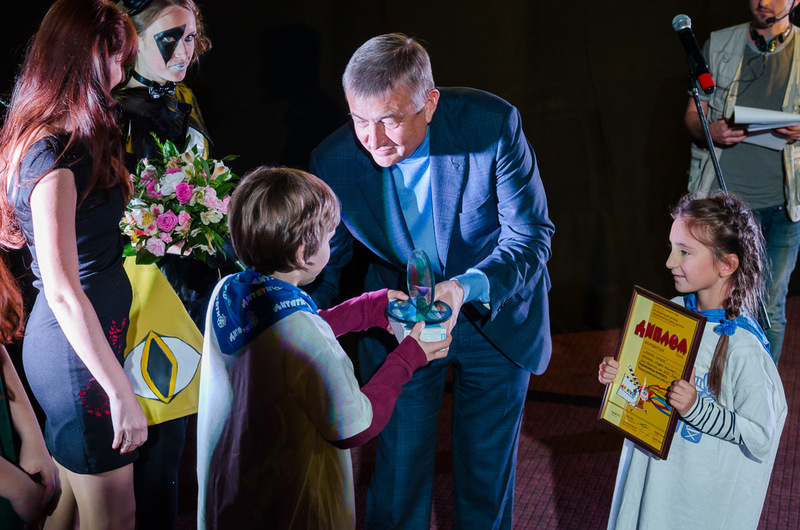 reappearance of films for children in Ukraine. From an interesting idea the festival has become a bright and eagerly awaited holiday of children creativity. DYTIATKO Festival is a few bright and eventful days that include workshops and trainings, presentations and meet-the-artist events, screenings and discussions of competition works, cultural program events. Festival is noncommercial that is why participation is free of charge. Participants: the festival is held among children creative television, animation and radio studios, groups, teams and independent authors, television companies and unions, producing centers that create programs and films for children. Creative studios and directors from more than 100 countries of the world took part in the DYTIATKO Festival. Every year professional jury consists of specialists from different countries. Children jury chooses the winner in the nomination “Best television program for children”. 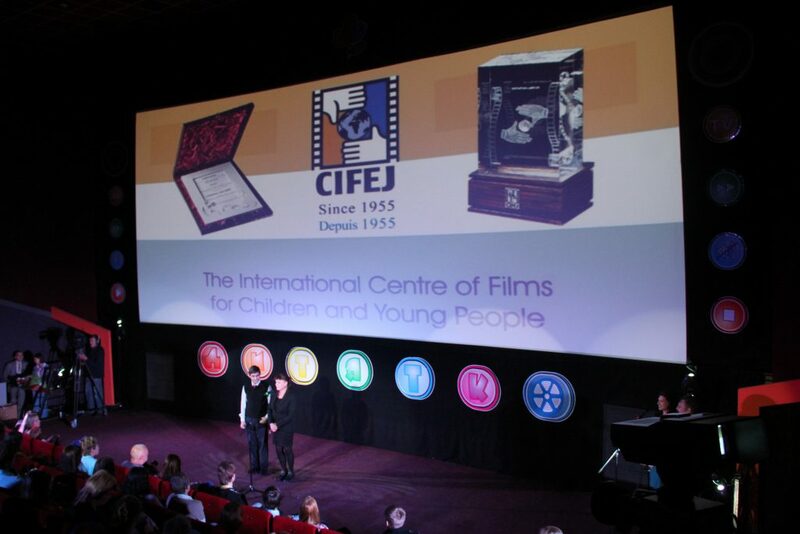 DYTIATKO Festival has a partnership with other children’s film festivals and international organizations, is a member of CIFEJ and ECFA. 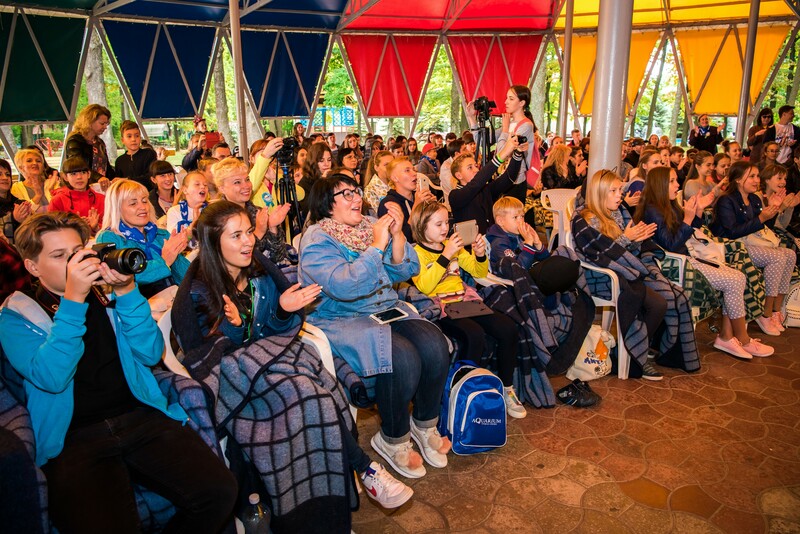 The only screen pitching for children television studios and young authors in Ukraine is held within the framework of the DYTIATKO International Children’s Media Festival.